Global mobile games revenues are set to surpass console games in 2015, according to gaming market-research specialist Newzoo. The firm predicted that revenues from smartphone and tablet games will climb to $30.3 billion this year. Although Newzoo’s estimates are more optimistic towards the mobile space than other estimates on the market, the consensus is an upward trend. Gartner’s report from 2013 predicts mobile games revenues will reach $22 billion in 2015; a report by SuperData Research released last year saw global mobile gaming revenues expected to reach the $25.3 billion mark in 2015. The global gaming industry looks like it’ll continue to attract interest and there’s no doubt Europe is playing a considerable role in its trajectory. Take Microsoft’s acquisition of Sweden’s Mojang for $2.5 billion or German media conglomerate ProSiebenSat.1’s acquisition of Berlin-based publisher Aeria Games in 2014, for instance. Despite the glowing outlook, it’s a tough space, especially since the nature of the gaming industry is driven by hits and typically requires companies to constantly reinvent themselves. Additionally, there are a number of indications the gaming frenzy may be cooling. London’s King Digital Entertainment is still seeing its stock below its IPO price from March 2014, while Finland’s Rovio Entertainment announced in October 2014 it was laying off 130 people, or 16 percent of its workforce at the time. Nonetheless, European games companies continue to crop up and fuel the ecosystem. With that in mind, we thought it was time to compile of list of exciting companies – both established and fledgling – with an emphasis on mobile to keep an eye on (in no particular order). Feel free to add to the non-exhaustive list by commenting below. 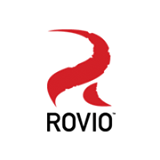 Gist: Founded in 2003, Rovio became an international sensation with its Angry Birds game franchise, which was launched on the iPhone in 2009 . Since then, the company has expanded its business into merchandising, publishing and licensing. 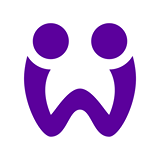 Gist: Wooga is a prime example of the archetypical mobile gaming company that’s constantly reinventing itself. Founded in 2009, the firm started out developing viral Facebook games and is now focusing on mobile. 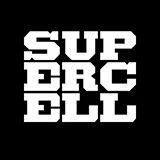 Gist: Created in the summer of 2010, Supercell is a mobile game developer behind popular titles such as Clash of Clans, Hay Day and Boom Beach. The company was reportedly generating $2.4 million in revenue a day in 2013. 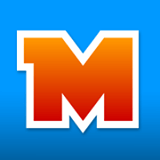 Gist: Miniclip, founded in 2001, has a portfolio of more than 45 mobile games and a catalogue of 1,000 online games. The game publisher claims 70 million monthly active users across its platforms. Recently, China’s Tencent Holdings acquired a majority stake in the Swiss company. 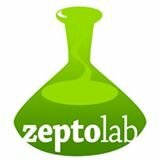 Gist: Founded in 2009, ZeptoLab is best known for creating the title Cut the Rope, which the Russian game developer says has been downloaded more than 600 million times since its debut. Gist: With a focus on building wireless games for mobile phones back at the time of its founding in 2000, Kiloo has since widened its footprint to develop other mobile apps, such as magazine reader Issuu. 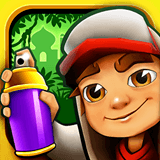 Kiloo’s best known game is Subway Surfers. 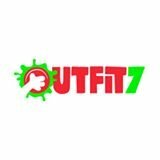 Gist: Outfit7’s most popular franchise, Talking Tom and Friends, garnered one billion downloads within three years of its launch on iPhone and Android in 2010. 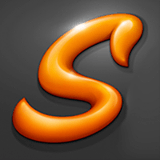 Founded in 2009, the gaming and entertainment company claims 2.5 billion app downloads as of March 2015. Gist: Founded in 2012 by former employees from EA, Playfish and Mind Candy, Space Ape Games is behind the popular game Samurai Siege. The mobile game developer closed a $7 million Series C round in December 2014, from Northzone, Accel Partners, Initial Capital and Connect Ventures. Gist: Seriously, a mobile game studio founded in 2013, is the creator of free-to-play title Best Fiends, which is seeing healthy traction and reportedly reached seven million downloads in January of this year. 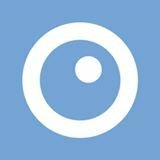 Gist: Founded in 2009, Nordeus has grown into one of the largest (bootstrapped) mobile game companies in Europe. Its best-known title Top Eleven, a cross-platform sports game, claims 10 million monthly active users. 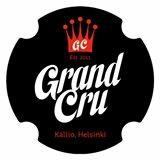 Gist: Founded in 2011, Grand Cru develops mobile and social games. Equipped with $13 million in funding, the Finnish game studio is currently working on its debut title Supernauts for iOS. 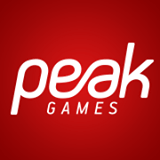 Gist: With a focus on the emerging markets in Turkey, Middle East and North Africa, Peak Games reports over 30 million monthly active users. The company was founded in 2010 and raised around $18 million in funding. Gist: Founded in 2008, Social Points arrived on the gaming scene creating free online games for Facebook. Now, the company is developing social games for web and mobile. 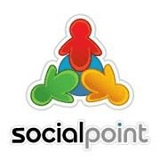 Social Points has $44.7 million in funding under its belt. 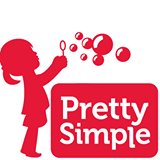 Gist: Founded in 2010, Pretty Simple develops games for social and mobile platforms. Best-known for its game Criminal Case, the studio says the three games its published so far is played by over 35 million monthly active users. 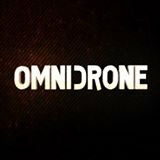 Gist: Founded in August 2013, Omnidrone has released its first free-to-play game Dwarfs and Dragons. 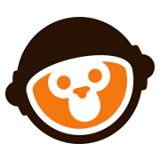 In March 2014, the company announced it raised a $2 million round from the backers of Supercell and Grand Cru. 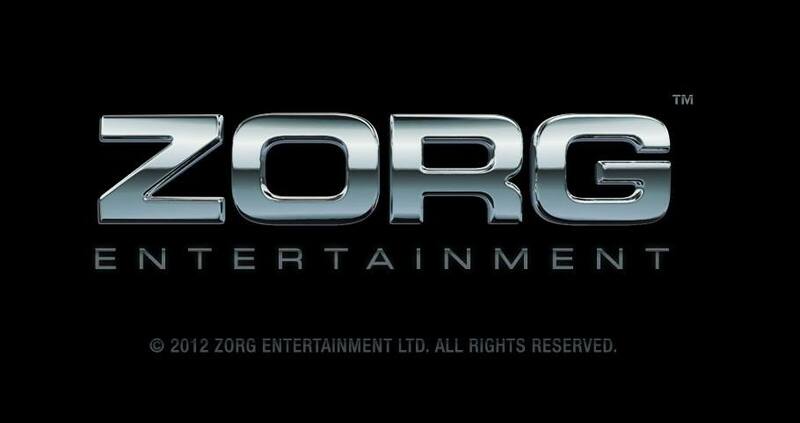 Gist: Founded in 2012, Zorg Entertainment is behind recently released mobile racing game AG Drive, which utilizes patented technology to simulate a console-feel on mobile. Know a mobile gaming studio that’s not on the list? Feel free to highlight them by commenting below.